We are a small Cottage Craft business of just the two of us here in Cornwall, in the South West of the United Kingdom. We produce sculptures on many different subjects, not all available here on our website as some are specially requested commissions. We reproduce the sculptures here in Cornwall from our original designs. 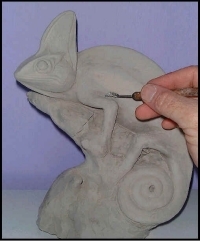 We make our own moulds to reproduce the castings from, once that is done, the final finish is all done by hand. Each piece is completely handcrafted. Some of our pieces are limited editions, supplied with an authentication certificate signed by the artist (Tony). 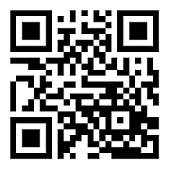 We have been trading online since 1999 and only supply to our retail customers via mail order. We also supply a few selected gifts shops. Please note: We are not a bricks and mortar gift shop. If you have any questions, or would like to suggest a subject you would like to see produced, then please feel free tocontact us. 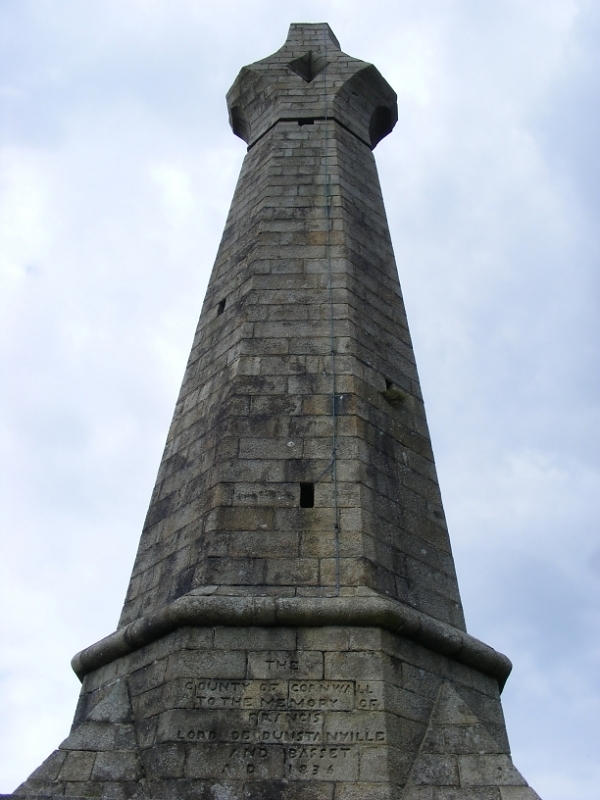 Our logo at the top of our page is a photo of a sunset behind the celtic cross (the Basset monument) at the hilltop of Carn Brea, one of the highest hilltops in Cornwall. Carn Brea was an early Neolithic settlement with a tor enclosure thought to be occupied between 3400 and 3700 BC. 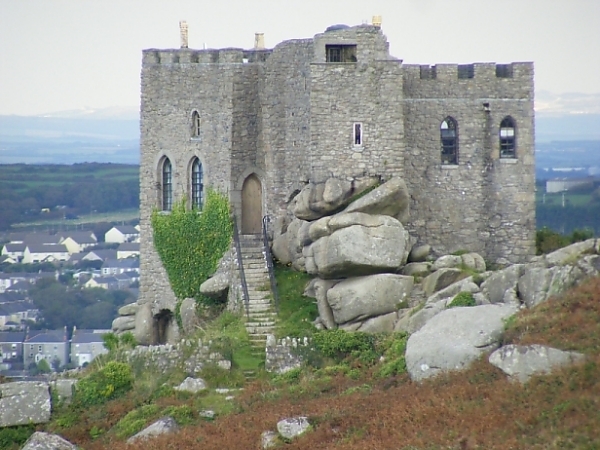 To the right of the photo you can make out the silhouette of Carn Brea Castle, originally built in 1379 as a chapel. The castle is situated one mile (as the crow flies) away from us on Carn Marth hill. The castle was rebuilt in the 18th century by the Basset family and used as a hunting lodge. 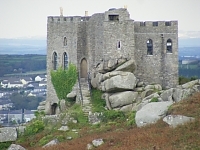 It is considered to be a Folly castle, as part of its foundations are made up of huge uncut boulders of granite, clearly visible in the picture. Then in the 1980's the castle was converted into a restaurant. In 2006 the 1962 Ford Anglia that featured in the Harry Potter films mysteriously vanished from the film studio, and was later found abandoned at the castle.